As a cosmetic dentist, it’s Dr. Carlson’s job to help your smile look bright and healthy. Our Gladstone cosmetic procedures correct flaws on teeth and balance the appearance of your smile so you can feel more confident about your appearance. If you have teeth that are decayed, chipped, cracked, or stained, our friendly dental team is here to help. If you need a prosthetic, such as a permanent dental bridge, veneers, or crowns, we customize them to be the perfect fit for your oral health and appearance. 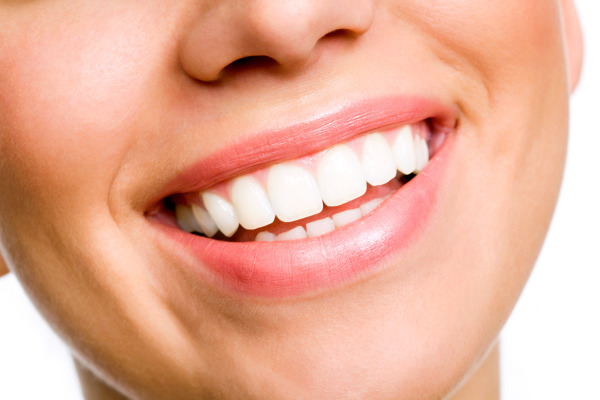 By using porcelain and tooth-colored materials in cosmetic treatment, your smile looks both natural and free of flaws. We can even whiten your teeth by several shades with teeth whitening kits. Teeth bleaching works best for patients whose smiles have been stained by coffee, tea, or other foods with heavy pigment. 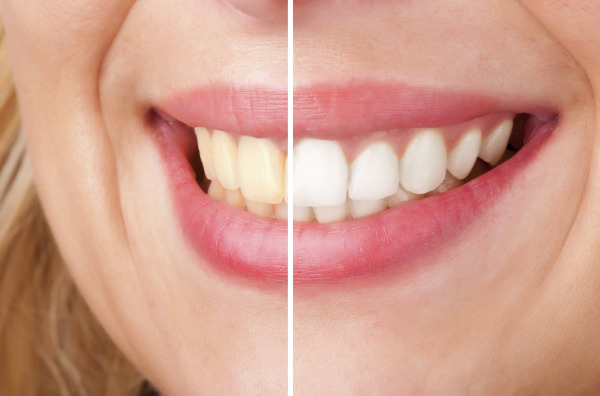 Whitening treatment is non-invasive and helps lift years of discoloration from dental enamel. Our Gladstone cosmetic dental office puts together the right set of treatments that help you achieve your dream smile. If you have teeth that are mildly crooked and in need of whitening, Dr. Carlson may suggest adding porcelain veneers, which correct both of these dental issues in only a few appointments. Other patients may need more comprehensive care to correct tooth decay with dental crowns and composite fillings or replace missing teeth with permanent dental bridges. No matter what your concerns may be, Dr. Carlson and his team help you find what works best. We conduct thorough consultation exams, prior to beginning cosmetic treatment, in order to pinpoint areas of concern and recommend the treatments that will help you meet your goals for care. We’re here to help you find a solution to your dental problems. If you have questions about cosmetic dental procedures, or would like to schedule your consultation, contact Dr. Carlson and his friendly dental team to learn more. We’re happy to show you the way to a healthier, more beautiful smile with cosmetic dentistry in Gladstone, MO.